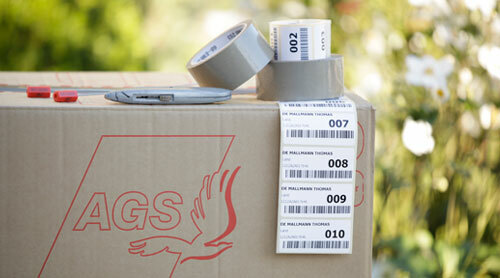 With our AGS’ Shipping parcels service, you can very easily ship smaller valuables. After collecting your AGS Box (or more than one!) from an AGS branch, you can pack your valuables into it at leisure. Once packed, you’ll need to drop the AGS Box back off with AGS, along with a completed inventory list of its contents (this is needed for customs purposes). 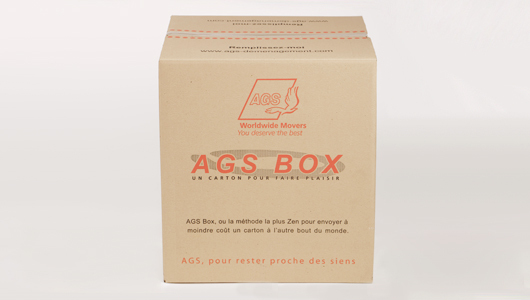 Interesting fact – The majority of AGS Boxes are processed by a dedicated department in AGS’ Paris branch, which is FAIM Plus and ISO 9001 quality-accredited for your peace of mind! As with all AGS removals, you will also automatically receive a free quotation for the insurance of your AGS Box. AGS’ branch in Guadeloupe will guide your AGS Box through the unloading and customs clearance procedures, and it will be ready for you to collect from the AGS warehouse!